How could anyone kill their own father? 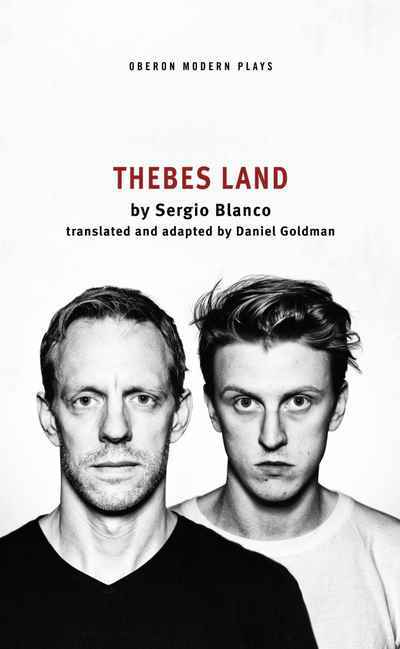 One of the rarest and most shocking crimes known to man is interrogated in this daring new play, with the on-stage participation of convicted patricide Martin Santos. Translated from the original French, an electrifying tale about retribution and justice, love and masculinity.